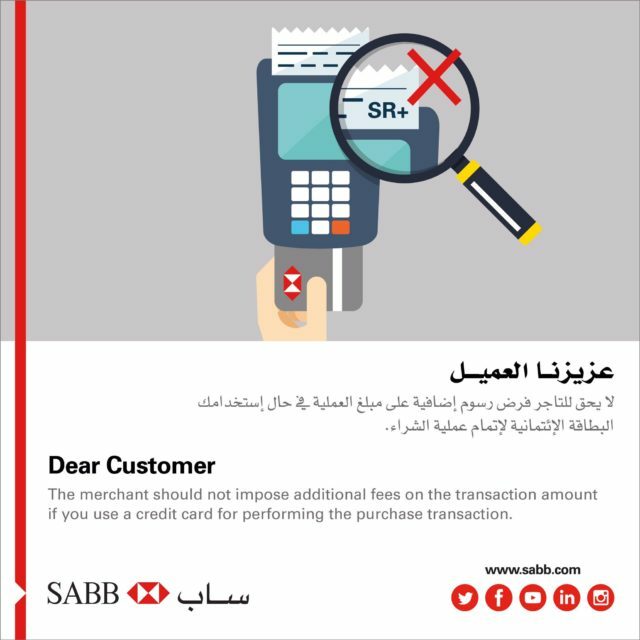 I just saw this from @SABBBank tweet that the merchandiser doesn’t have the right to impose any additional charges when you use your Credit card. 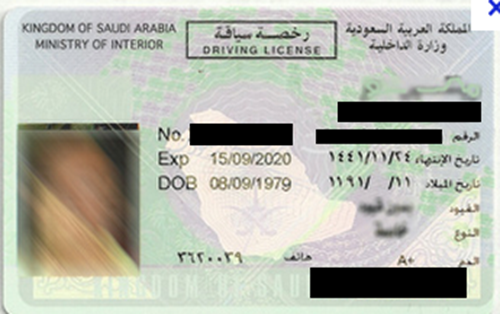 I think that this should be blog so the public would know about it. There are times merchants is putting additional 2% to 3% if purchases are made by using credit card. Most of the time they are telling the bank is imposing additional percentage. This tweet only means that those merchants are not telling the truth. So Beware.